Mumbai, India (BBN) – Domestic shares were headed for their first drop in three sessions on Monday, taking a breather after the NSE index scaled an all-time high last week, as software services exporters remained under pressure on worries about a stronger rupee. At 2:15pm, the Sensex was down 134.49 points or 0.45 per cent at 29,514.50 and the 50-share NSE index Nifty was down 34.1 points or 0.37 per cent at 9,125.95, reports The Hindu Business Line. 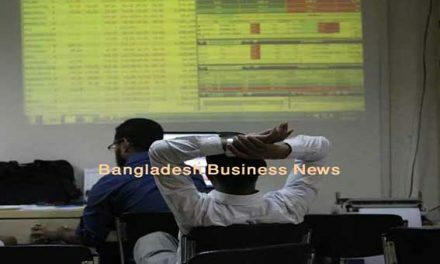 Among BSE sectoral indices, IT index fell the most by 1.37 per cent, followed by TECk 1.27 per cent, banking 0.48 per cent and metal 0.38 per cent. On the other hand, consumer durables index was up 1.04 per cent, healthcare 0.38 per cent, realty 0.32 per cent and power 0.29 per cent. 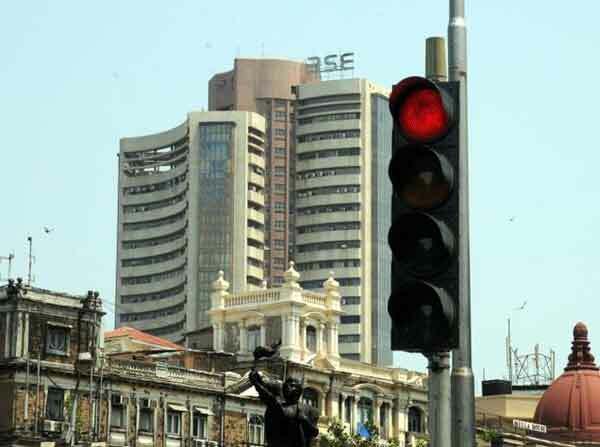 Top five Sensex losers were Axis Bank (-2.42 per cent), TCS (-2.09 per cent), ICICI Bank (-2.07 per cent), Infosys (-2.03 per cent) and Tata Steel (-1.07 per cent), while the major gainers were HDFC (-0.94 per cent), NTPC (-0.84 per cent), HDFC Bank (-0.74 per cent), Lupin (-0.7 per cent) and Bajaj Auto (-0.53 per cent). Idea Cellular Ltd fell as much as 14.57 per cent, reversing earlier gains of 14.25 per cent, after the telecom services provider said it would merge with Vodafone Plc’s Indian operations. Although traders had initially reacted positively to the news, doubts about Idea’s valuations after the merger sent shares downward, according to traders. Still, overall sentiment remains positive on hopes for additional economic reforms from the government. India’s cabinet approved four bills to implement a planned Goods and Services Tax (GST), a government official said on Monday, paving the way for the country to implement the landmark tax reform from July. “We have moved to an event vacuum stage as the quarterly results are some two-three weeks away. We have little of major events now. After testing the 9,200 levels (in Nifty), markets have little to fuel further rally. Investors are looking for bargains,” said Anand James, chief market strategist at Geojit Financial Services. Marketmen have raised concerns over the Centre’s future reform policies in view of appointment of Yogi Adityanath as the Chief Minister of the country’s most populous state. IT sector accounted for around 50 per cent of the losses on the Nifty50 index, led by Infosys Ltd which was down around 2 per cent. Among the gainers, Kotak Mahindra Bank was up 1.23 per cent after the bank said on Friday that it would seek approval from shareholders to raise the foreign shareholding limit up to 49 percent.